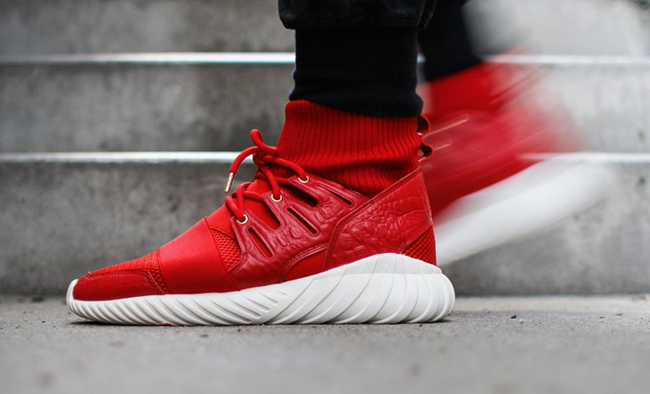 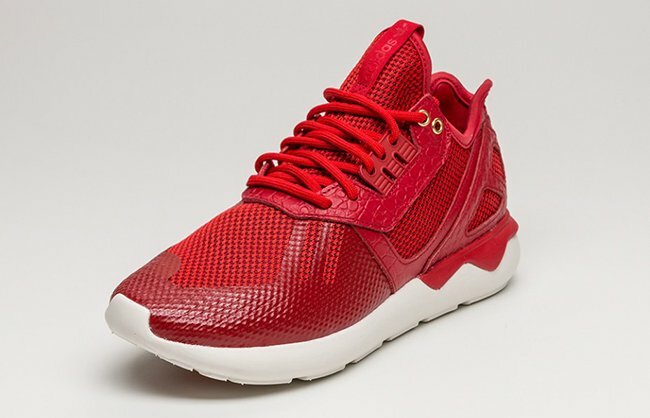 adidas will combine three pairs of different Tubular offerings for Chinese New Year. 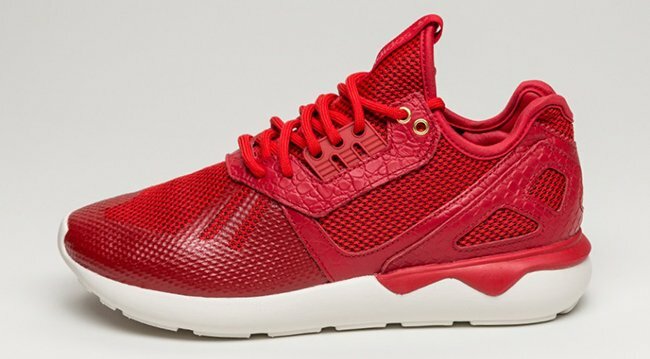 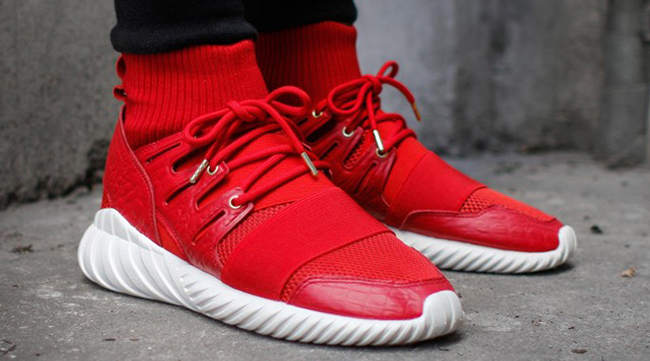 While dressed in red and white, we take a look at the adidas Tubular ‘Chinese New Year’ Pack. 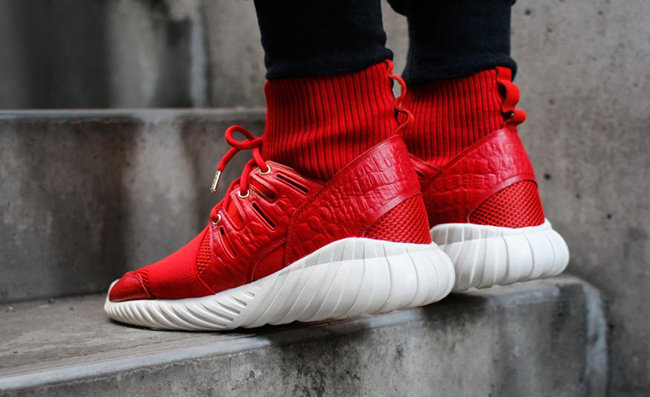 Included in the ‘Chinese New Year’ adidas Tubular collection is the adidas Tubular Doom, adidas Tubular X and adidas Tubular Runner so as you can see, the brand is offering two new models and one original of the Tubular. 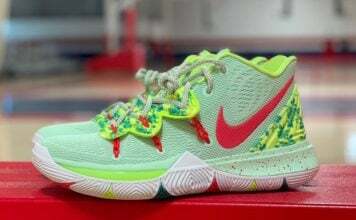 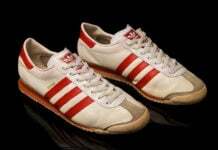 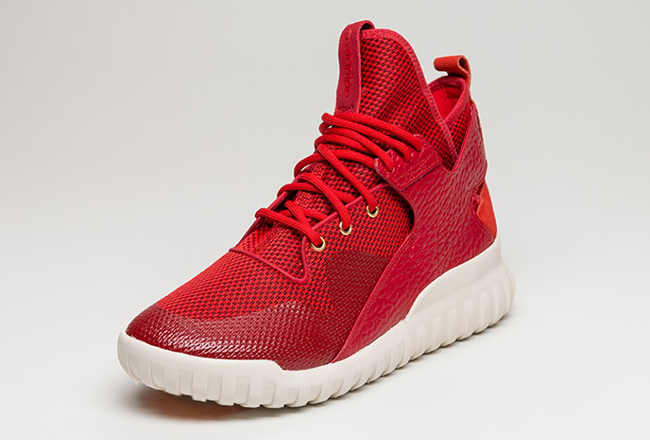 Each pair will be dressed in red through the uppers, metallic silver hitting the lace tips and a solid white midsole. 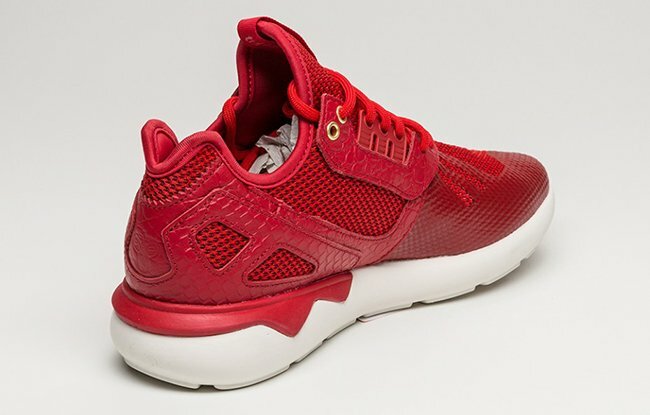 Below you can check out a full look at the entire adidas Tubular ‘Chinese New Year’ pack. 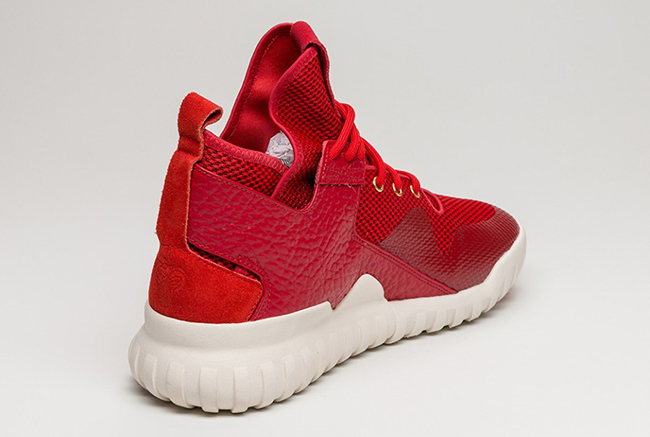 As for a release, you can expect them to start drifting out during January at select adidas retailers. 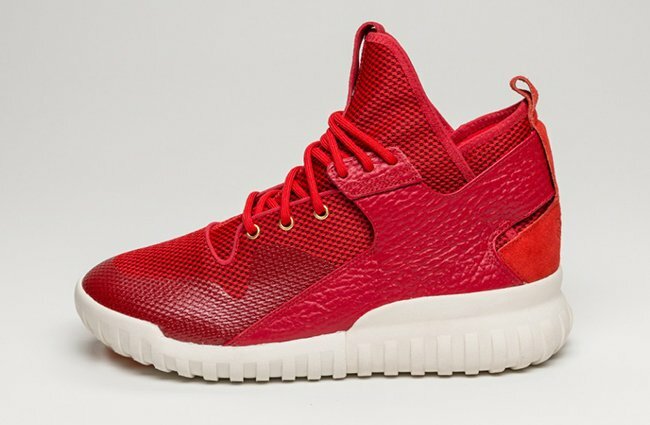 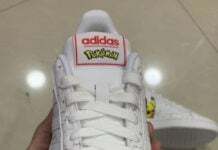 Let us know what you think of what adidas has to offer for Chinese New Year in 2016 by dropping a comment below.